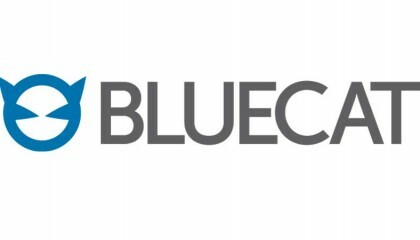 After 15 years of building and growing, BlueCat Networks has been sold to US private equity giant Madison Dearborn Partners for $400 million, according to The Globe and Mail. Co-founders and brothers Michael Hyatt and Richard Hyatt co-founded BlueCat, which allows companies to centralize and automate DNS services, in 2002. Michael and Richard acted as CEO and chief technology officer until 2013 and 2014, respectively, taking on the roles of executive chairman and chief scientist. While the company wasn’t thinking of selling at the time of this acquisition, speaking with BetaKit, Michael compared the first meeting with Dearborn Madison to a great first date. This acquisition is one of a number of significant acquisitions of Canadian companies by US firms, including PayPal’s $304 acquisition of TIO Networks and Halogen Software’s acquisition by Saba. When asked if Canadian companies sell too early to US firms rather than being majority Canadian-owned global powerhouses, Michael was skeptical of the idea that this had negative effects on Canada’s entrepreneurial ecosystem. 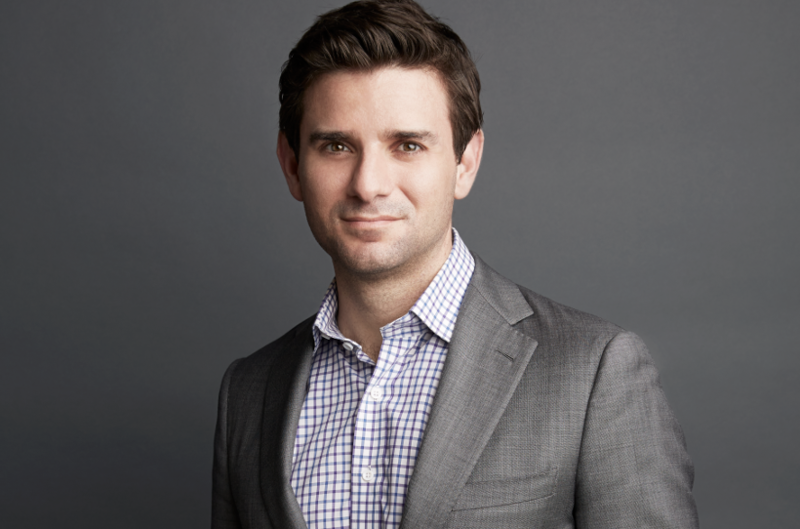 Asked how the successes of large exits in Canada help the larger startup ecosystem, Michael goes back to the brothers’ $100 million exit of their first company, Dyadem, in 2011. For now, Michael said he is more excited to invest and get involved with other companies (he is a founding partner at the Creative Destruction Lab) than think about another company. “Whether or not I do another company, I don’t know. It takes a lot out of you to do this, so right now I’m a little overwhelmed by it all so I’ll let it sink in for a bit,” he said. I think it is a sign the Canadian startup ecosystem is maturing. This happens for many reasons. Among them is that serial entrepreneurs have the experience and knowledge to scale startups to more than small businesses. As well, there is more capital so startups can hit the growth accelerator, rather than find a dance partner before they’re read.